Bain has partnered with South Korea’s SK Hynix Inc and brought in U.S. buyers of Toshiba chips such as Apple Inc and Dell Inc to bolster its bid. 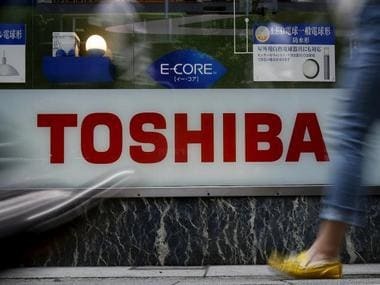 Toshiba Corps said that the $18 billion deal was being held up due to differences of opinion within the consortium. Toshiba joint-venture partner Western Digital Corp decided to raise its offer to at least 2 trillion yen. 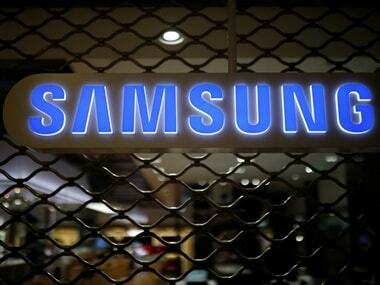 #Apple Inc. #IPhone #SanDisk #SanDisk Corp #SanDisk third quarter results #SK Hynix Inc.